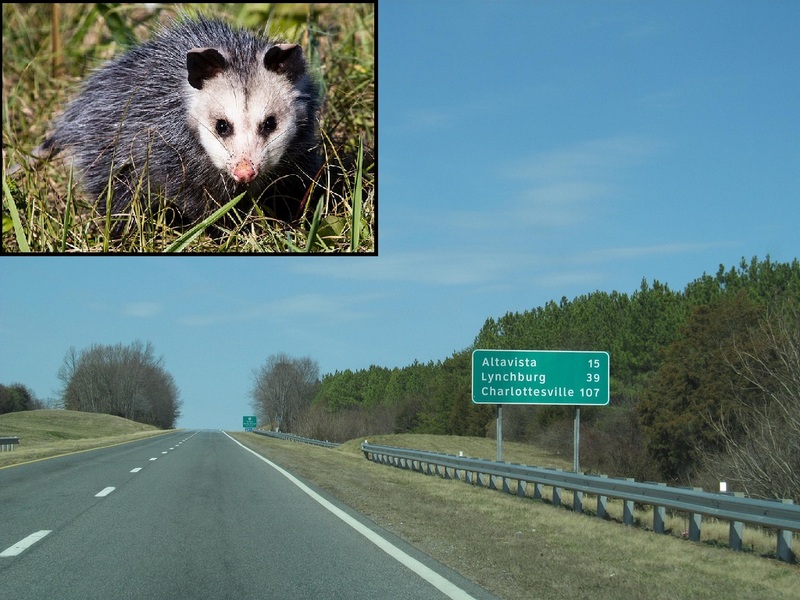 ALTAVISTA, Va. — Al the Altavista Opossum, Virginia’s own marsupial meteorologist, did not die on the side of the Route 29 today, meaning that Virginians can look forward to six more weeks of completely unpredictable weather. While many know of Punxsutawney Phil, the famous Pennsylvania weather predicting groundhog, few are aware of Virginia’s own storied history of animal meteorologists. For more than 90 years, Altavista residents have been looking to Al the Altavista Opossum to help them predict the upcoming weather. According to local legend, in 1922 a series of Model Ts ran over an opossum. That same year the Knickerbocker storm hit, dumping 28 inches of snow in Washington and 19 inches in Richmond. Now every year, local residents look to Al to determine if they will have good weather for planting crops in the spring. Pennsylvania’s tradition is filled with the pomp and circumstance of food, music, and men in top hats delivering speeches. Virginia’s is far more simple: each February 2, Al attempts to cross Route 29 outside of Altavista. If a man wearing a Carhartt jacket doesn’t hit Al with his Ford F-250, Virginia will continue to experience completely unpredictable weather. Al was not run over this morning, and according to Henry Beckler, Al’s official owner, it was a remarkably close call. Despite the close encounter, Al successfully completed the crossing, thus prophesying another six weeks of a winter that may or may not involve bone-chilling cold, moderately warm temperatures, consecutive days of rain, Instagram-worthy snowfall, or all of the above.